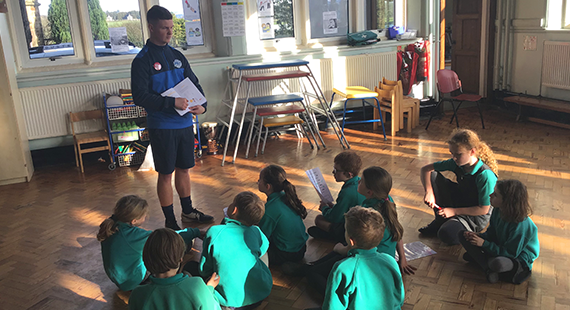 Pro Sport Coaching brings over a decade of experience in delivering quality, reliable and affordable sports provision to Lancashire Primary Schools. When Pro Sport Coaching was created in July 2006, the objective was to increase the amount of pupil participation in a number of different sports throughout the Ribble Valley and surrounding areas. Now, with over a decade in business, we have built an outstanding reputation amongst our customers for delivering quality, reliable and affordable sports provision throughout Lancashire. We are proud of the reputation we have achieved and the brand we have built, with our dedicated team working hard each day to maintain the high standards we have become renowned for. This has enabled us to grow at a manageable speed, year on year, with over 75% of our existing customers coming directly from word of mouth recommendations. Over 75% of our schools have come directly from word of mouth recommendations. We are always looking to introduce unique and innovative programmes and activities, which will provide new and exciting initiatives for Primary School pupils to participate in. The 'Maths on the Move' programme, our partnership with the Charity ‘Kids Run Free’ to offer the 'Marathon Kids’ programme and the introduction of our Diddy Dribblers programme several years ago, are just some alternative opportunities available for Lancashire Primary Schools. When schools are out, our Holiday Sports Clubs provide parents with a fun, safe and affordable alternative to keep their children active throughout the holidays. 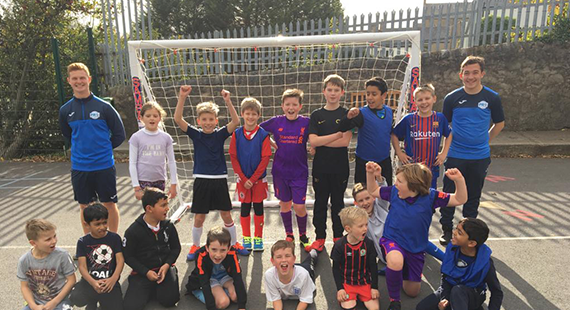 We offer a great variety of activities for birthday parties too, allowing children and their friends to take part in their favourite sports on their special day. Pro Sport Coaching is committed to driving pupil participation before, during and after-school, as well as through school holidays, helping to keep Lancashire children healthy, happy and active, making us the obvious choice to be your sports provider.